Looking for a job you’ll love? 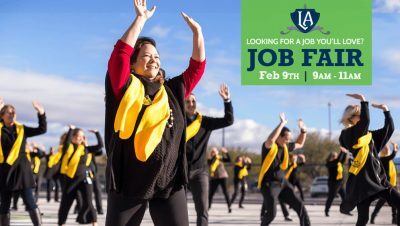 Leman Academy of Excellence in East Tucson is hiring for many positions, and we will be hosting a job fair at our campus on Saturday, February 9th from 9am to 11am. Come join our amazing team! Looking for a job you’ll love? Leman Academy of Excellence in Marana is hiring for many positions, and we will be hosting a job fair at our campus on Saturday, February 2nd from 9am to 12pm. Come join our amazing team!